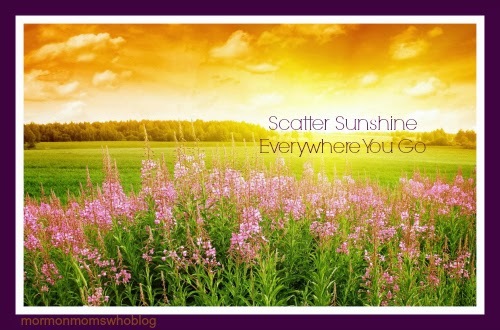 Mormon Moms: Scatter Sunshine Everywhere…. Each of us can and should share light with those around us. A heart filled with love is not contented to keep it to oneself.